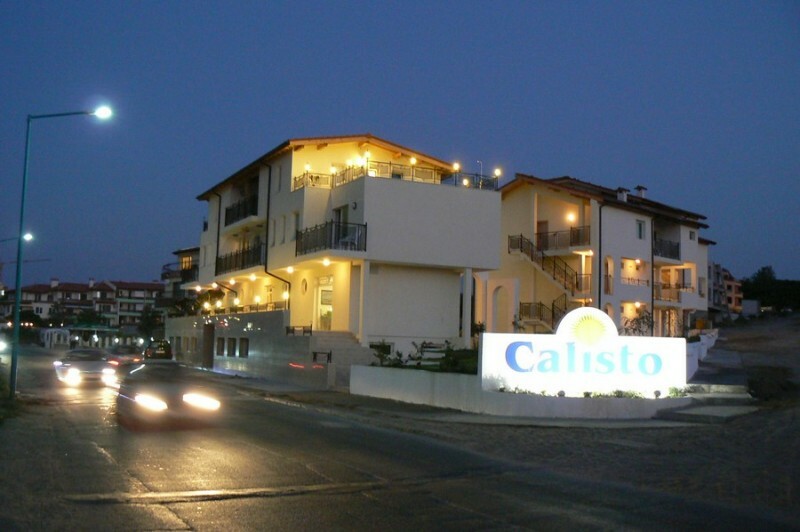 Hotel Calisto is located in one of the newest and most modern southern quarters of the resort town of Sozopol, in close proximity to one of the largest urban beaches – Harmani. 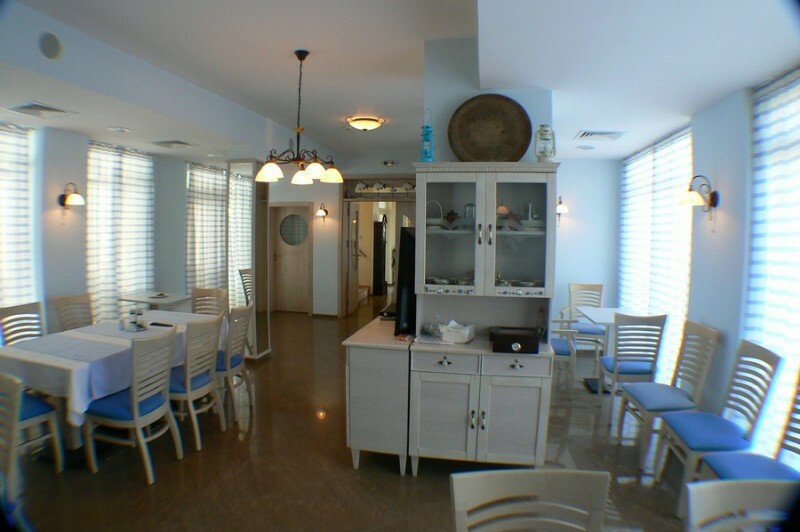 The hotel is only in 50 meters away from the sandy beach. 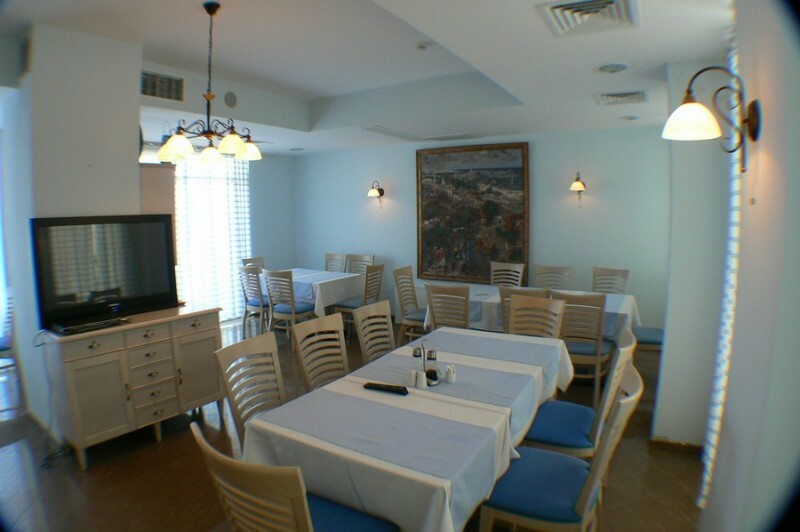 The airport is at a distance of 45 km, in the city of Burgas (which is located in 35 km). 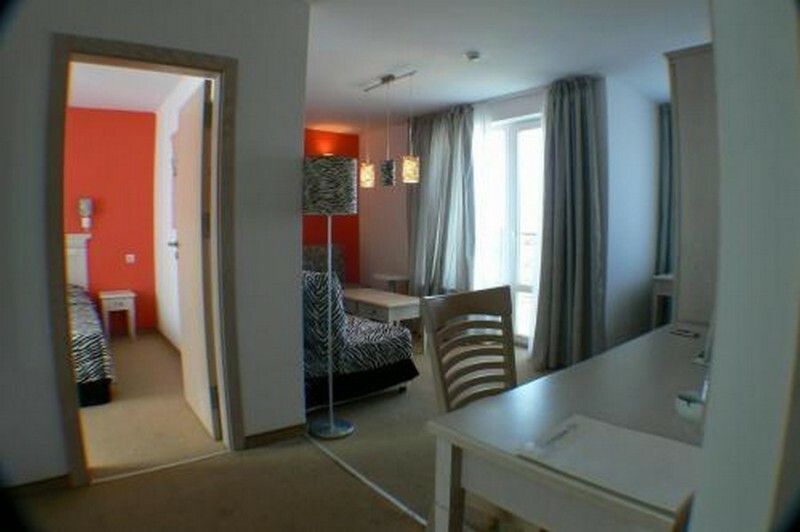 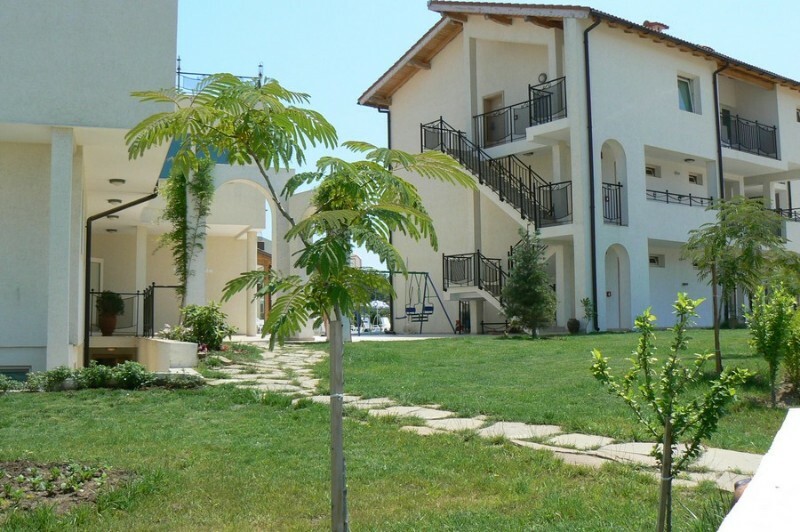 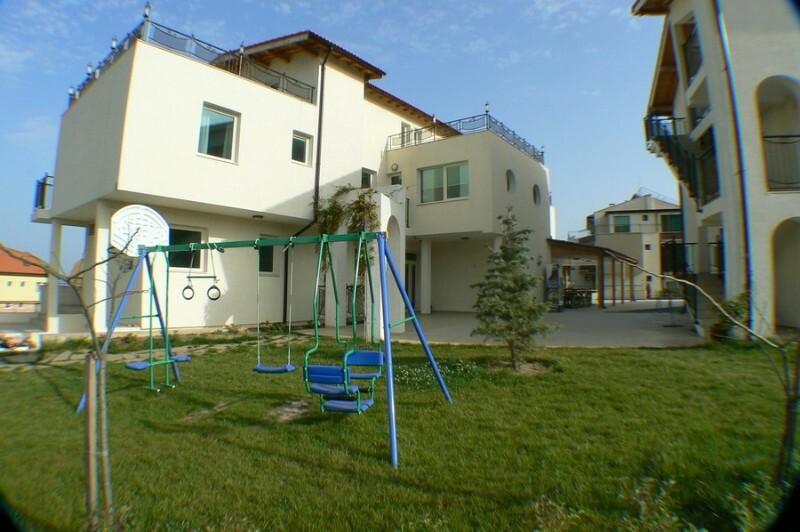 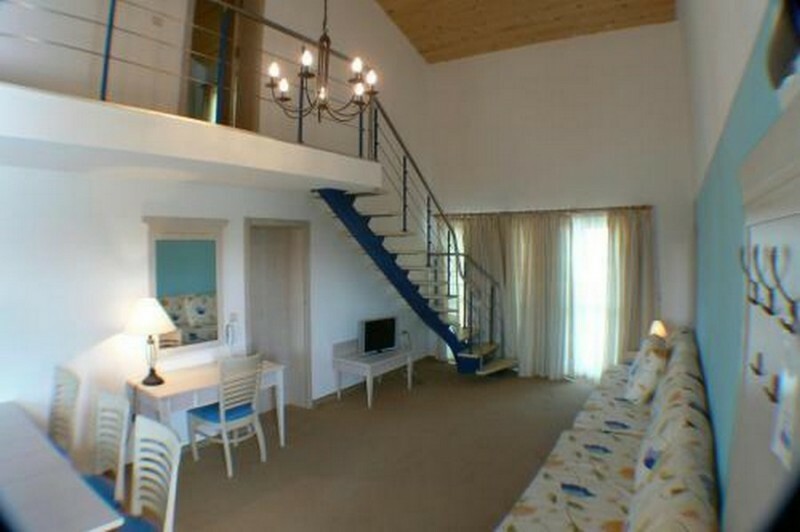 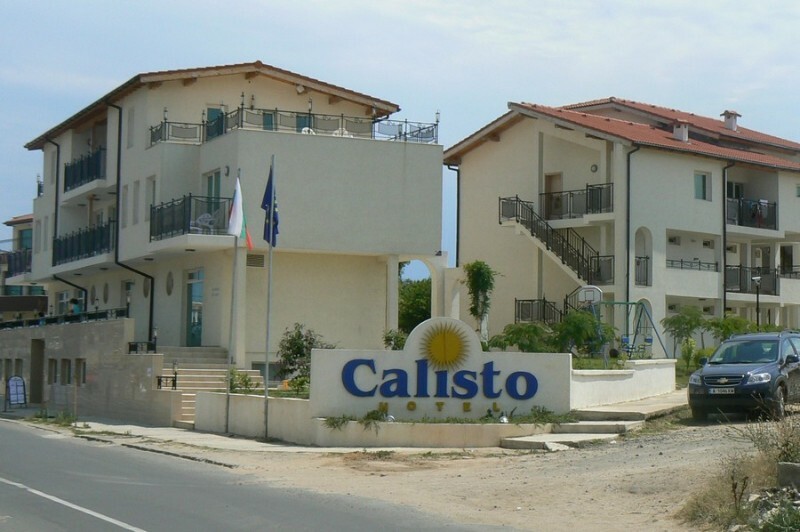 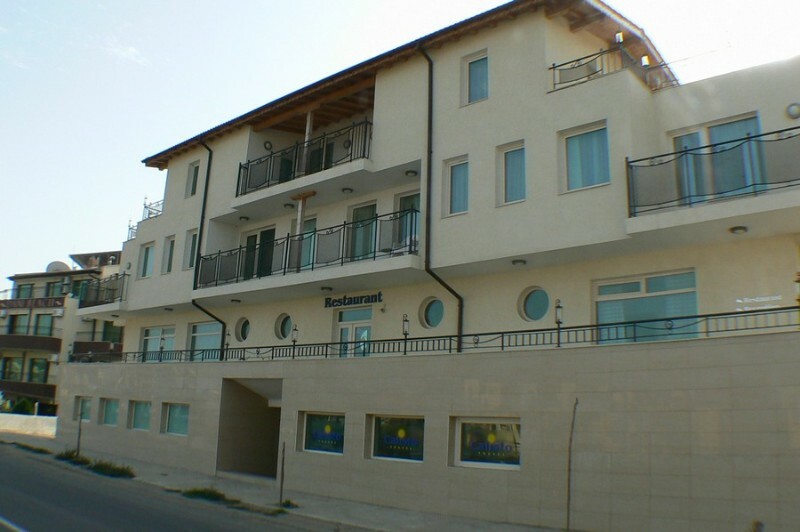 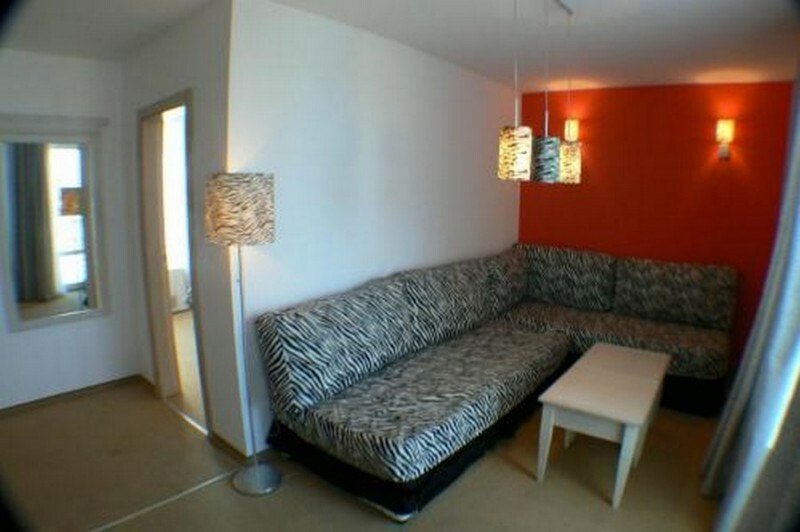 Hotel Calisto is a modern three-storey complex, which consists of two buildings. 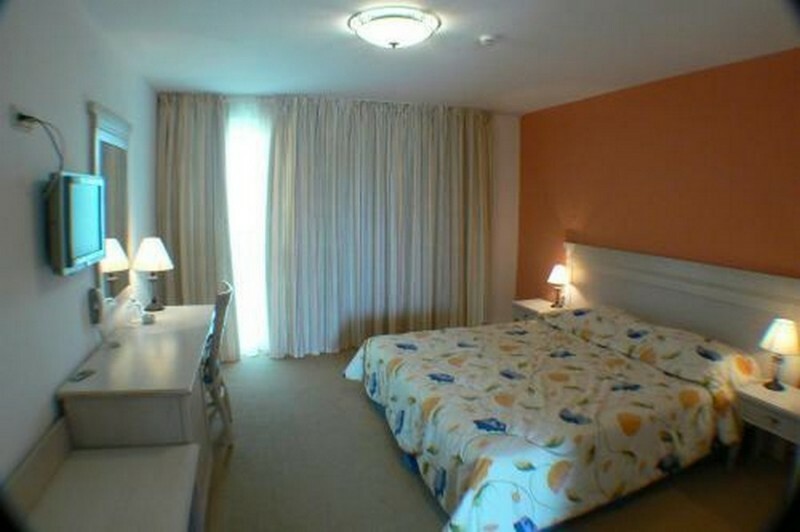 The hotel began working in the season of 2008. 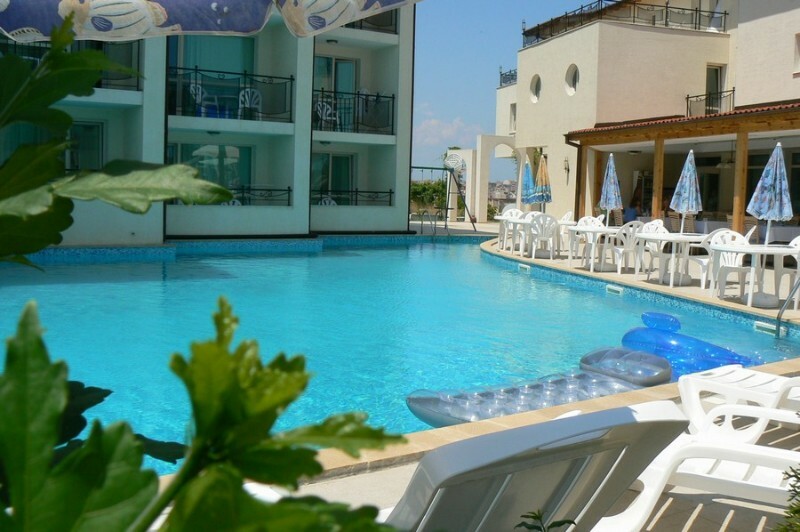 The hotel has a large swimming pool, a children’s playground, a lobby bar, a restaurant, a fitness center and a sauna. 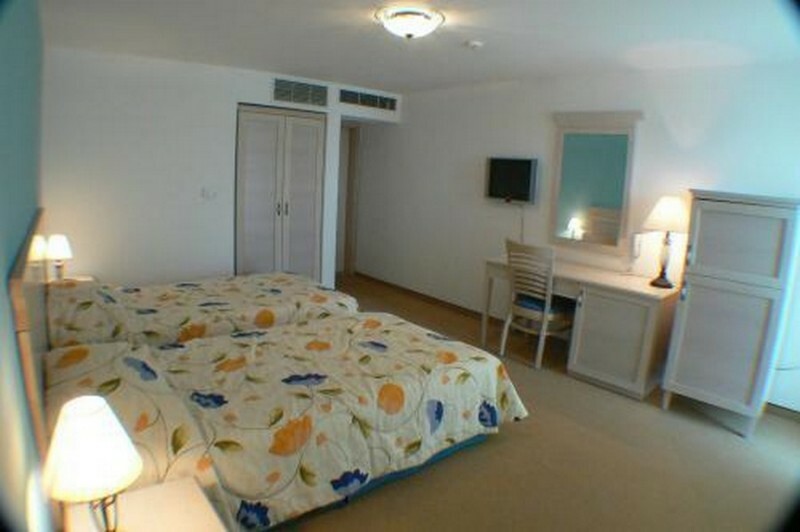 Categorized as 3+ stars the hotel works all year round.